Located just outside of the City of Lebanon on sewer but in the county - NO Homeowner Association but basic restrictions so the neighborhood is kept nice. This all brick four bedroom three full bath home has been kept well maintained. The owner has decided to downsize so is now is the time for you to move up? Circle drive plus a side entry garage allows for lots of off street parking. 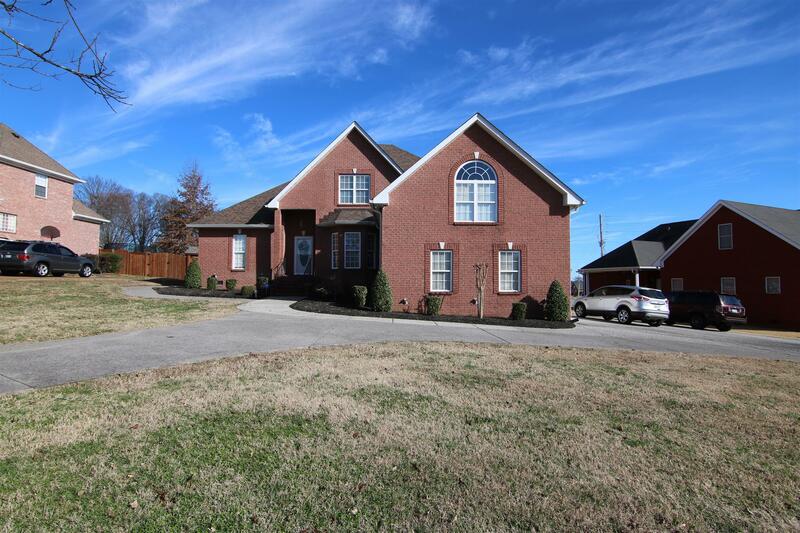 Large home with great kitchen/pantry and area for everyone!